Level up by practicing with a fun tool. Increase your creativity on stage. Create live performances and unique musical experiences in front of your audience. All you need is an iPad and Jamzone. Create something never before heard. Be bold! Jamzone brings thousands of multi-track instrumentals, with pitch and tempo control and built-in loops. Be different from the other performers, use Jamzone! Focus on just a section, turn on the loop, and start improvising on just a small portion of the song that you master. Endless blues licks are all yours! When performing on stage, quality is important. Jamzone is a treat for the ears, with studio-recorded backing tracks. There’s no going back! 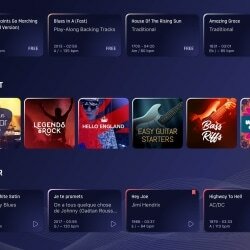 Use Jamzone on stage: mute the tracks you don't need, or don't want, to create your very own version (how about a Guitar-Vocal cover of Journey?) or just replace a missing instrument in your band. Customize the track in real-time for a WOW effect, and bring in the instruments slowly while looping on the intro! 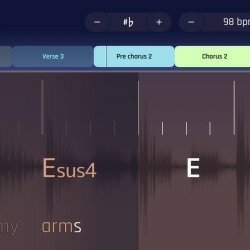 Jamzone is a great music creation tool thanks to built-in loops and sections. Play around while on stage to create backing tracks that react with the band and the crowd. For instance, loop in the solo section, and make the guitar cry! Ready to move on? Just a tap, and Jamzone will continue as normal, just like a band would. Easy, and fun! Jamzone is your best buddy at home too! 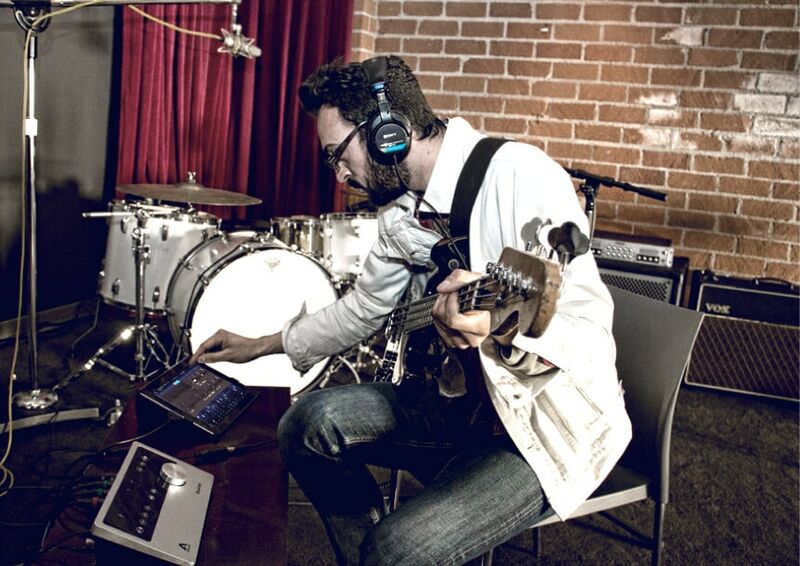 Jamzone works beautifully at home for all your practice sessions: rehearsing takes less time and is more efficient. 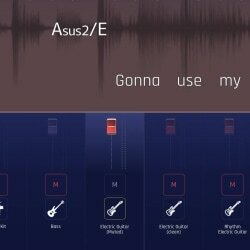 With thousands of studio-quality backing tracks to choose from, learning new songs for your set has never been easier. 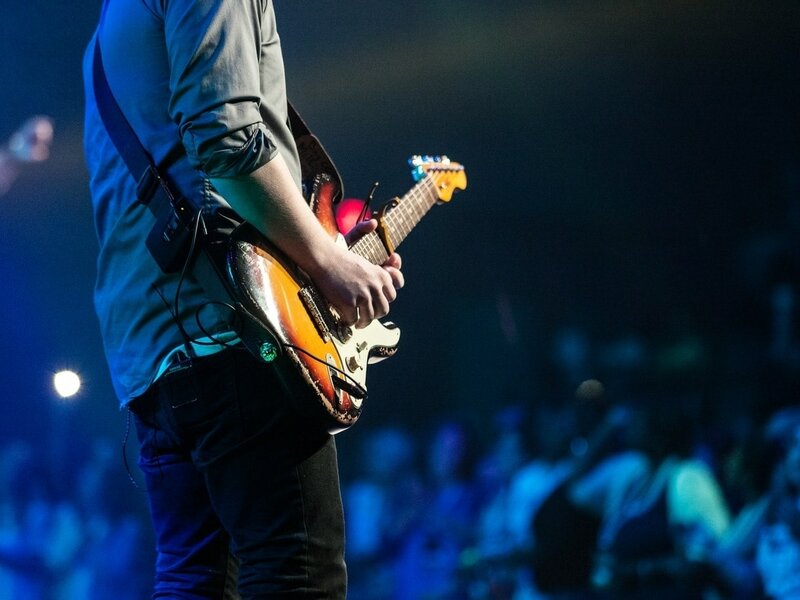 Simply select the song you want to play live, and start rehearsing instantly. No ads, no fuss, just what you need as a musician to rehearse and perform! Try it today, the first credit is on us! Contact us today, we're more than happy to help you setup Jamzone in your lessons!